Owner draws are a challenging subject for anyone without an accounting degree to understand. In fact, I've seen a lot of accountants struggle with them as well. Here's what you need to know: when you spend money, your bookkeeper will see that transaction and classify it to an account. Your bookkeeper will ultimately classify the transaction as a write-off or as an owner draw. Transactions that are considered write-offs are actual business expenses like marketing, insurance, and rent. Owner draws are when you buy something personal with business money. Unfortunately, you're not allowed to write those transactions off. Your bookkeeper has to guess at times. For example, what if you go out to eat? Did you take an employee or a client with you? If so, it's a business expense. Or did you buy groceries for your family? That would be an owner draw. You do not want actual business expenses that you can write off to end up in the owner draw account. If that happens, you're going to pay more taxes than you should. 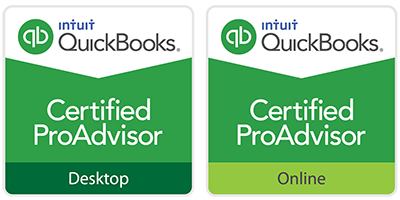 Step #1: Have your accountant open QuickBooks. Step #2: Open the balance sheet as of December 31st, 2018 (or whatever the last day of your fiscal year is). Step #3: Scroll down to the bottom of the report which is labeled "Equity." Step #4: Find the account that tracks your owner draws. It could be named member draws, owner draws, member distributions, shareholder distributions, etc. Whoever set up the QuickBooks file will have named it. Step #5: Click the amount for that account so that you can drill into its history. Step #6: Print off the report you see. Note: the transactions you're looking at on this page represent every transaction your bookkeeper tagged as an owner draw. Step #7: Review each transaction and highlight each one that was an actual business expense. Write a note to your accountant on the report and identify what the expense was for. 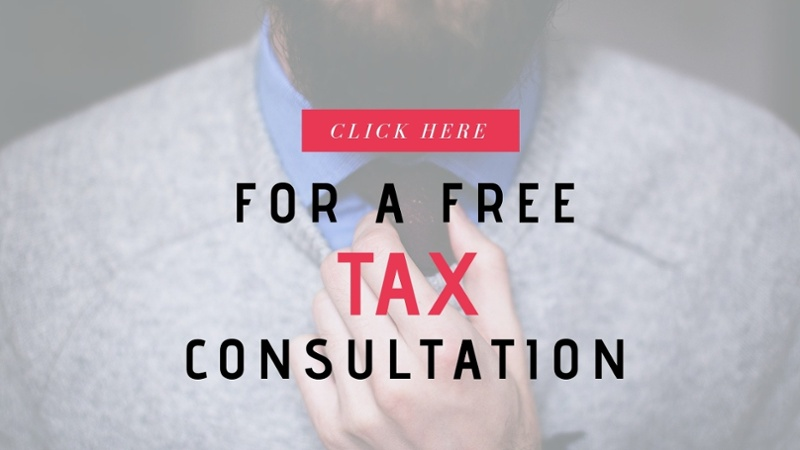 I did this once for a new client who was slated to pay over $100,000 in taxes one year. After reviewing all of the assumed owner draws, we were able to reduce his tax liability by nearly $10,000. Not bad for a few hours of work.